Welcome to B and H Gears. We have been manufacturing gears for over 30 years and have extensive experience in this field. But thats not all we do,take a look around our site to see the wide range of projects we can undertake. We are experts in the manufacture of all gears and associated products. Over the last 30 years we have steadily built up an ever increasing customer base across the UK and Europe. From our factory in Lancashire, England we produce high quality gears and components for the UK and international markets. Does your company have a machine breakdown that is causing production loss? We offer a fast turn around service, and we can manufacture a new part off the old worn or broken one. We also have a pick up and drop off service. We undertake machining in all materials, including plastics, either free issue, complete manufacture, small one off or large batch work. We can work to drawings, samples and broken components. We have a highly efficient management team. When dealing with small businesses or blue chip PLCs, new or existing clients our philosophy is always the same. We are dedicated to providing a prompt, quality service that fully meets our customers needs. 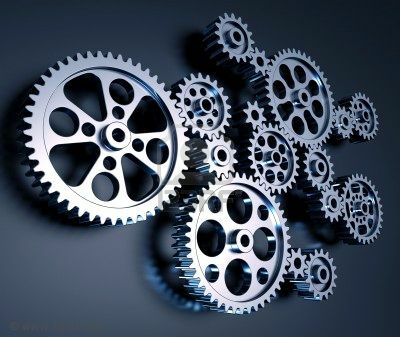 gear makers gear suppliers gear manufacturers uk gear suppliers high quality engineers bevel gear suppliers elliptical gear suppliers helical gear suppliers internal gear suppliers external gear suppliers spur gear suppliers worm gear suppliers herringbone gear suppliers double helical gear suppliers face gear suppliers involute gear suppliers straight sided spline suppliers sprocket suppliers replacement gears.